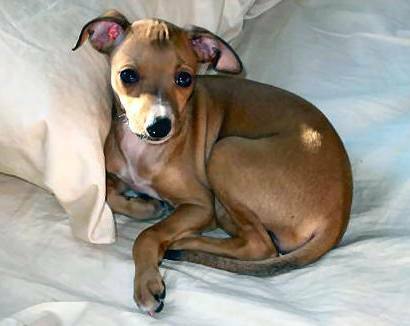 Last Monday, Kasia Bednarka’s Italian greyhound Tali was attacked by a pit bull-mix in Prospect Park during their afternoon run. 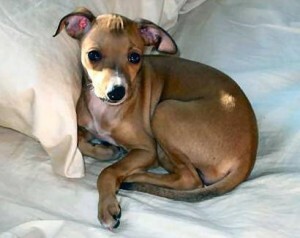 The dog pounced on the tiny pup, badly breaking its leg, before fleeing the scene with its owner. “His leg was just hanging there” Kasia Bednarska said. “I understand they’re both animals, but you should have some control over your pet. After searching got the dog’s owner, who Kasia described as a “blond thirty-something year old” she began posting fliers throughout the park and posted an ad on Craigslist, recounting the incident and asking for help. 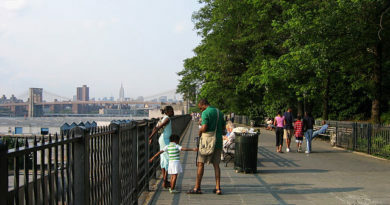 The story was taken up by the Brooklyn Paper, and was later publicized on TV. At least six people came forward, offering to help with the medical bills. In the end, an orthopedist and several other anonymous donors funded the dog’s $5,000 bone graft. Doctors said Tali was close to losing his leg, but the procedure ended well. Kasia has stated that she may sue the pit bull’s owner if she is ever found.